You are here: Home » Blog » Sports » What Is Big Air Snowboarding, The Newest Olympic Sport? 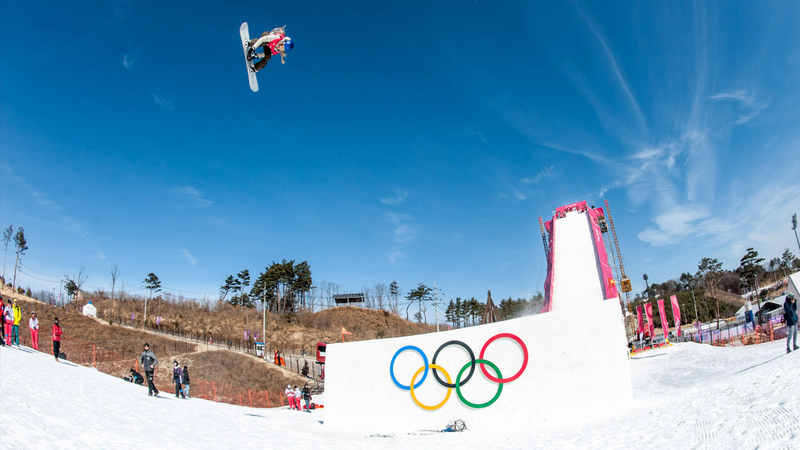 What Is Big Air Snowboarding, The Newest Olympic Sport? Every once in a while, a new sport debuts at the Olympics and blows spectators out of the water. The sport that’s popped up at the PyeongChang 2018 Winter Olympics is no exception: Big Air Snowboarding. Think snowboarding meets ski jumping meets surfing and you’ve got the latest adrenaline-pumping sport on the Winter Olympics’ roster. It first appeared at the X Games (the top venue for “Extreme Sports”) and features one solitary jump. Competitors begin their big air jumps at the top of a ramp 160 feet off the ground (that has a maximum slope angle of 40 degrees) and try to fit in as many flips, spins and acrobatics as they soar up to 100 feet in the air before landing – safely. A cab double cork 1080, where the snowboarder spins three times while doing two off-axis flips. Switch backside 900 sees the snowboarder rotating 900 degrees taking off front-facing and landing back-facing. The 720 is two full spins. The 1080 is three full spins. The double flip is where the snowboarder completes two airborne backflips before landing. For the qualifying round, each flier will get two jumps and the highest score of the two is the one that counts to propel the snowboarder to the next round, the finals. The finals have three runs per snowboarder and their final score is calculated by adding the best two runs’ scores – but only if the scores are for different tricks.